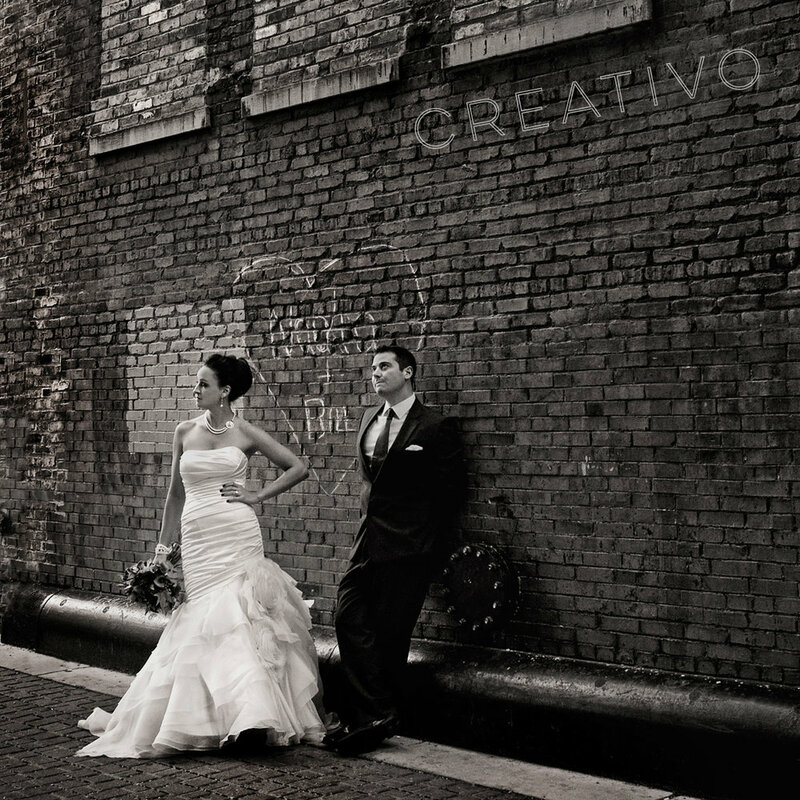 Congratulations to Stacey and JD, our first newlyweds of 2013! 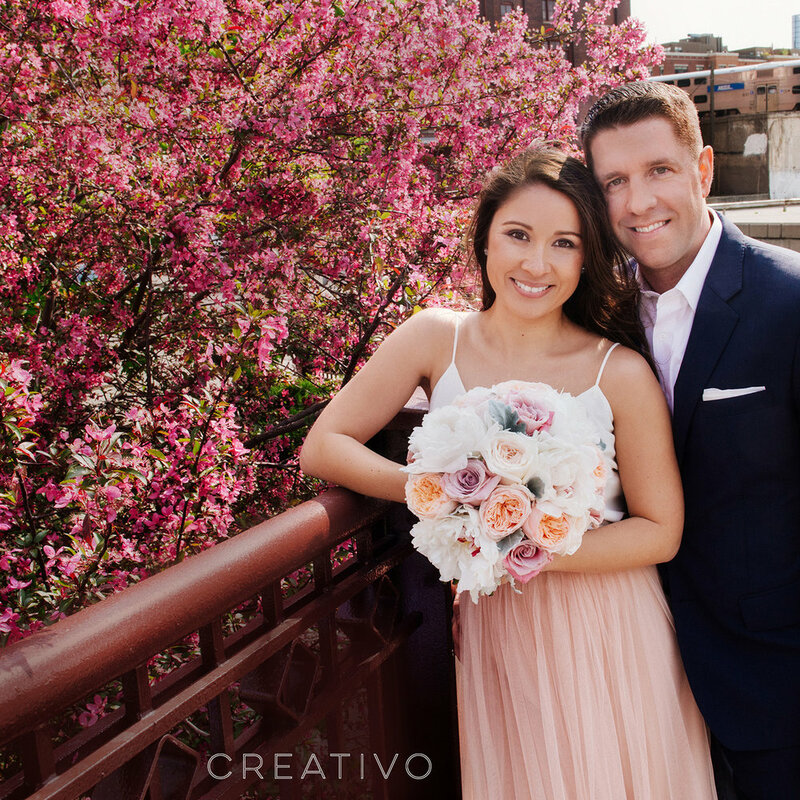 We had a lovely time celebrating their destination elopement at the landmark Palmer House Hilton in Chicago. 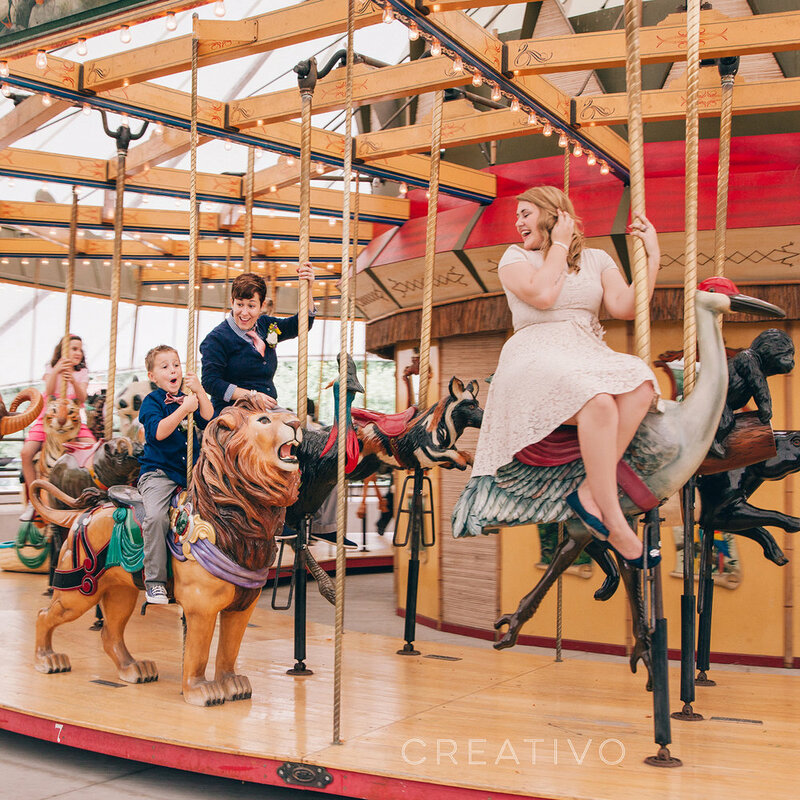 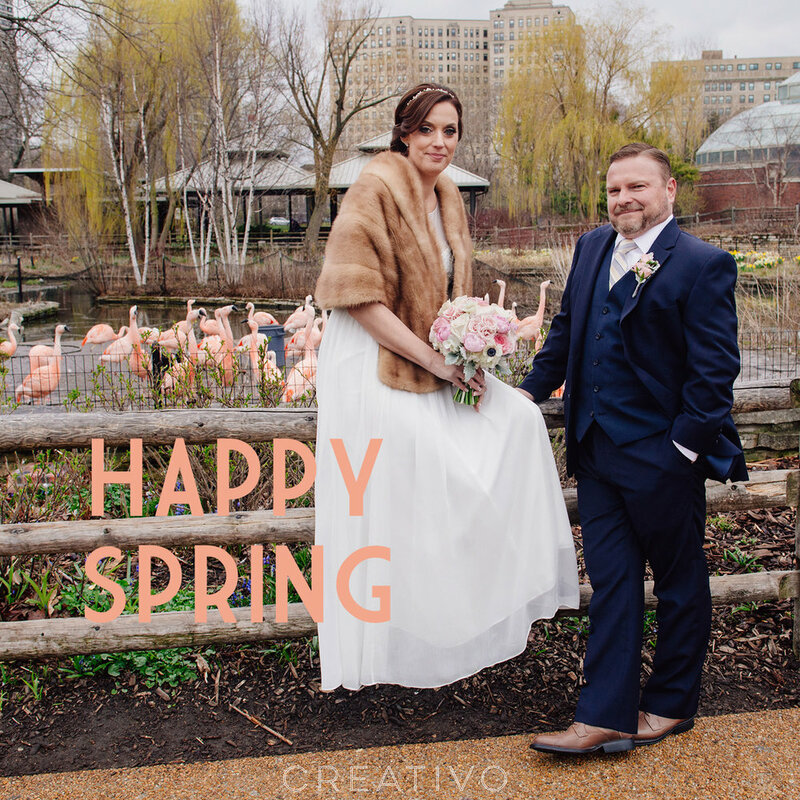 The happy couple made their elopement weekend special with lots of vintage feel. 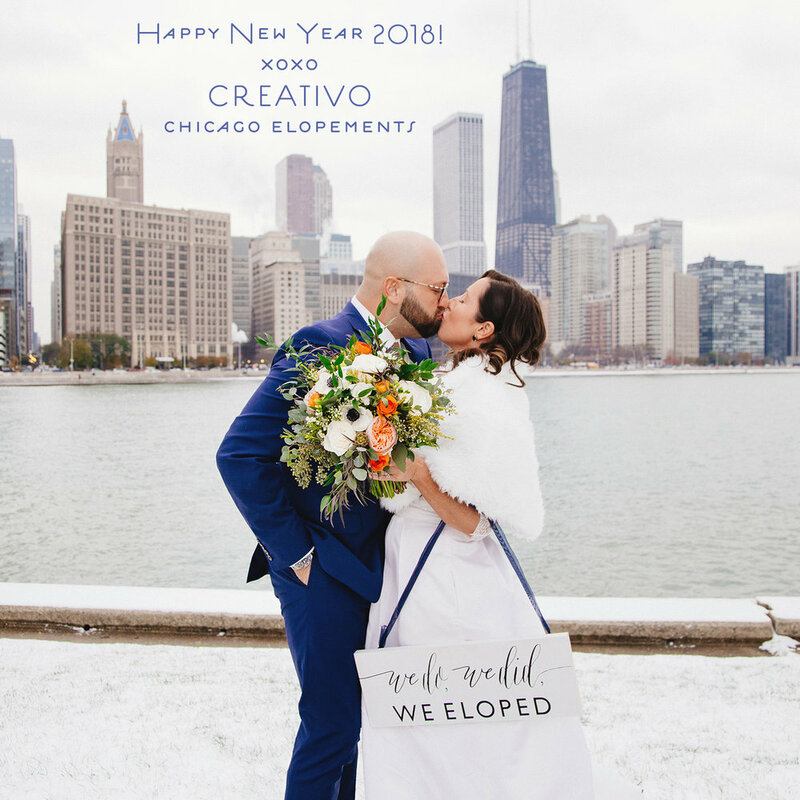 Traveling from out-of-state to Chicago by train, incorporating vintage Hollywood glam fashion, and spending New Year's weekend at the oldest hotel in continual operation in the nation, Stacy and JD definitely had a classic Chicago celebration for their destination elopement. 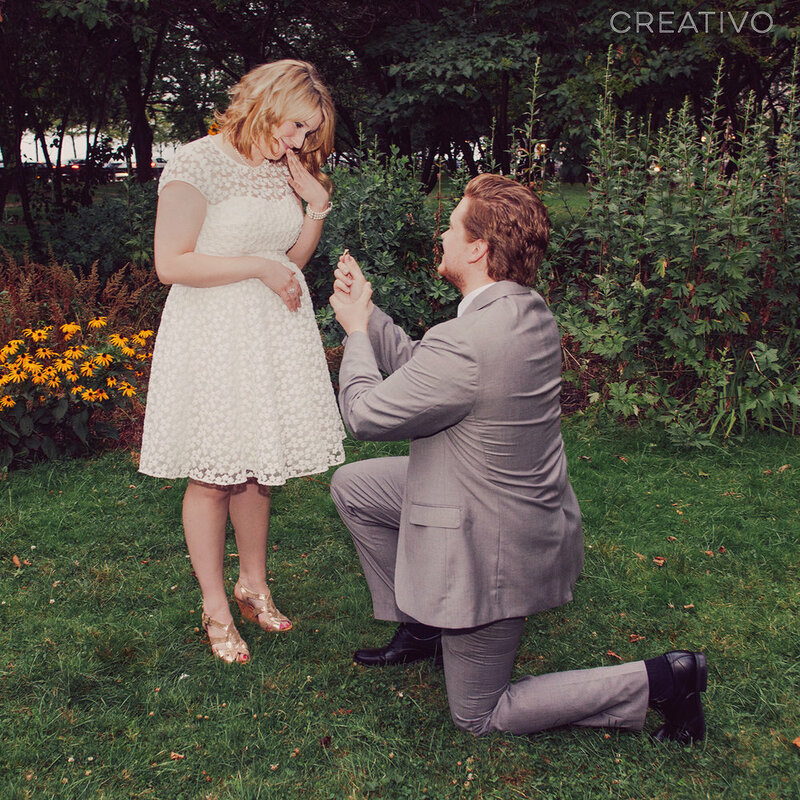 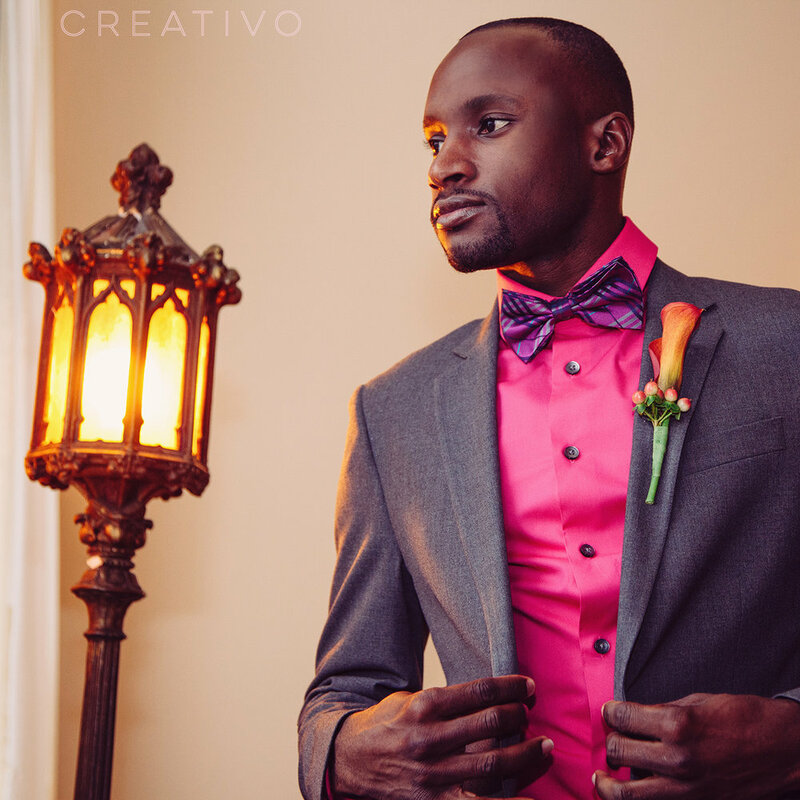 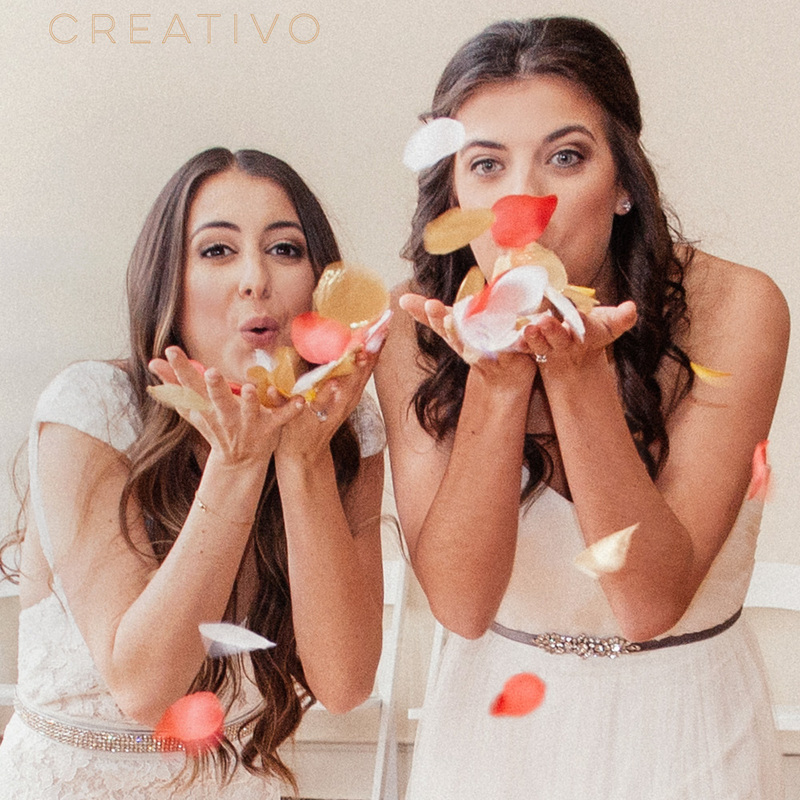 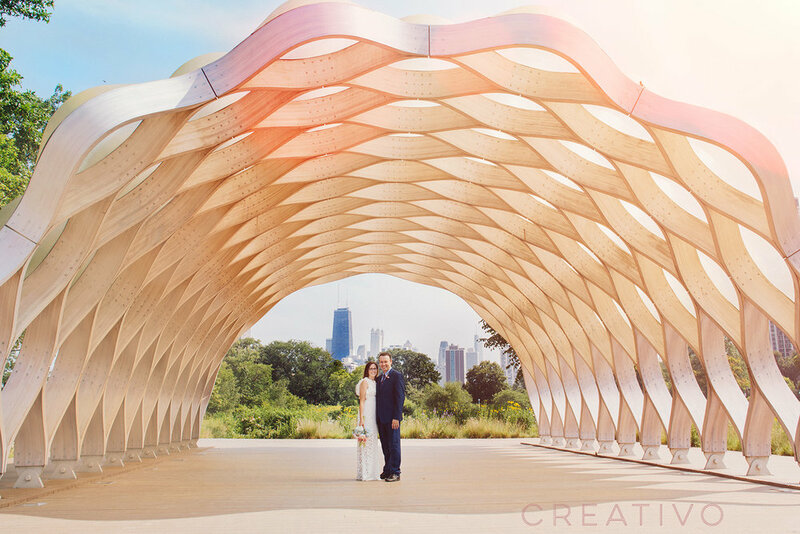 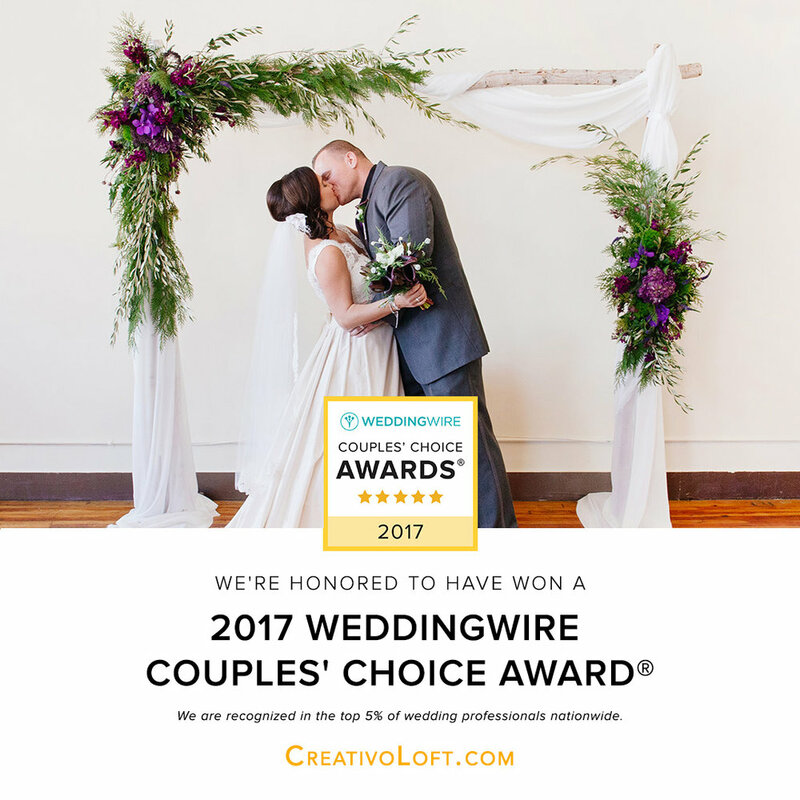 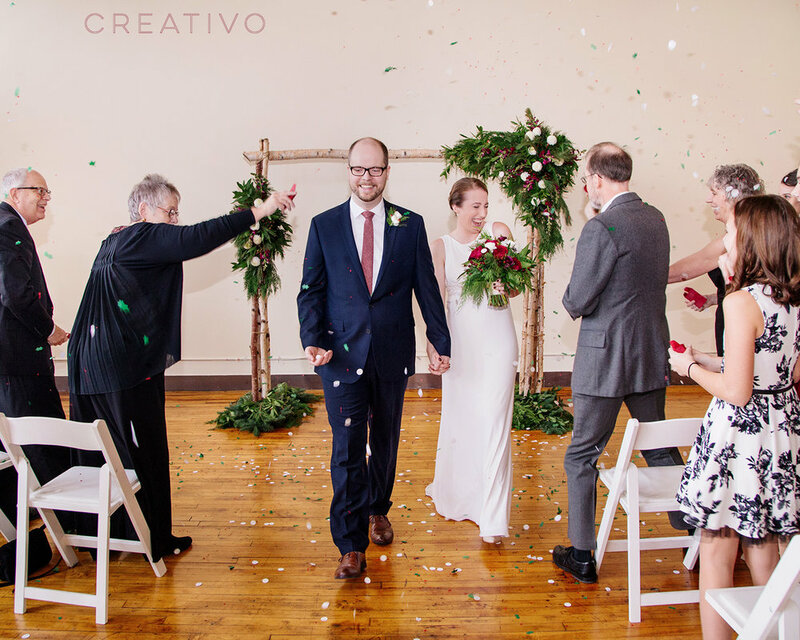 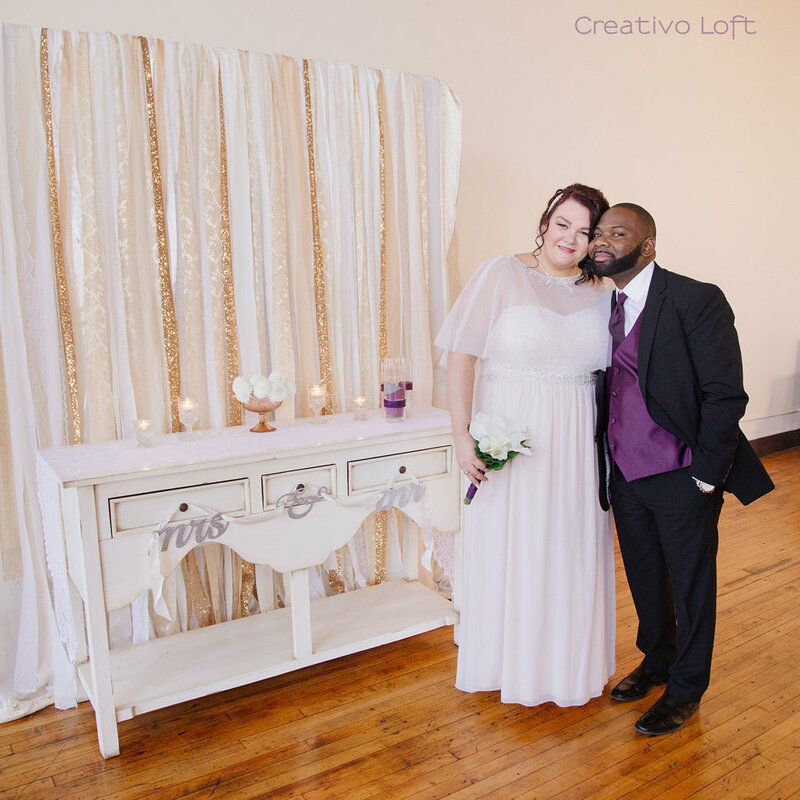 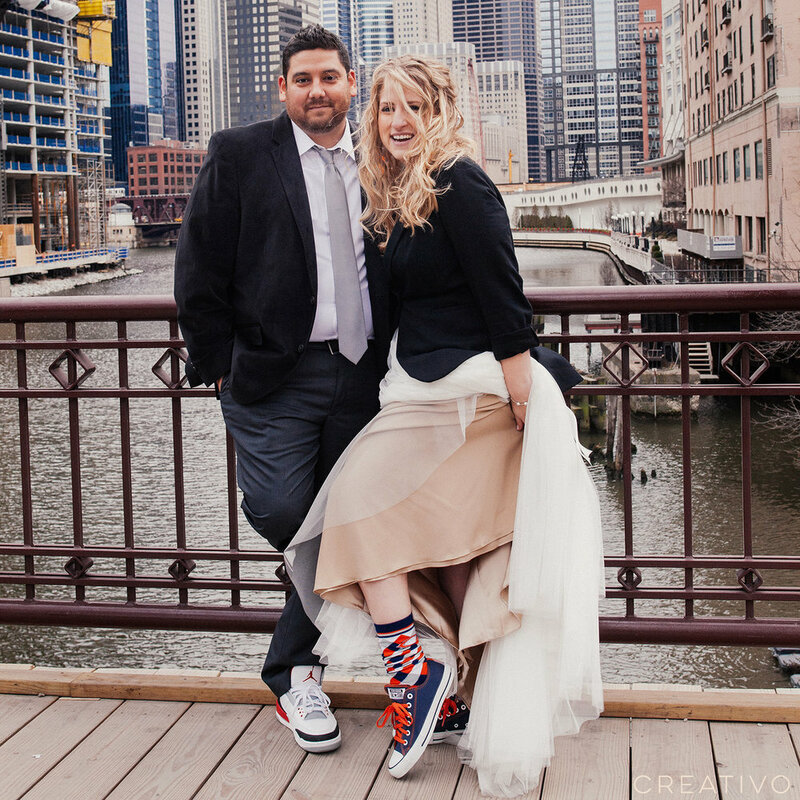 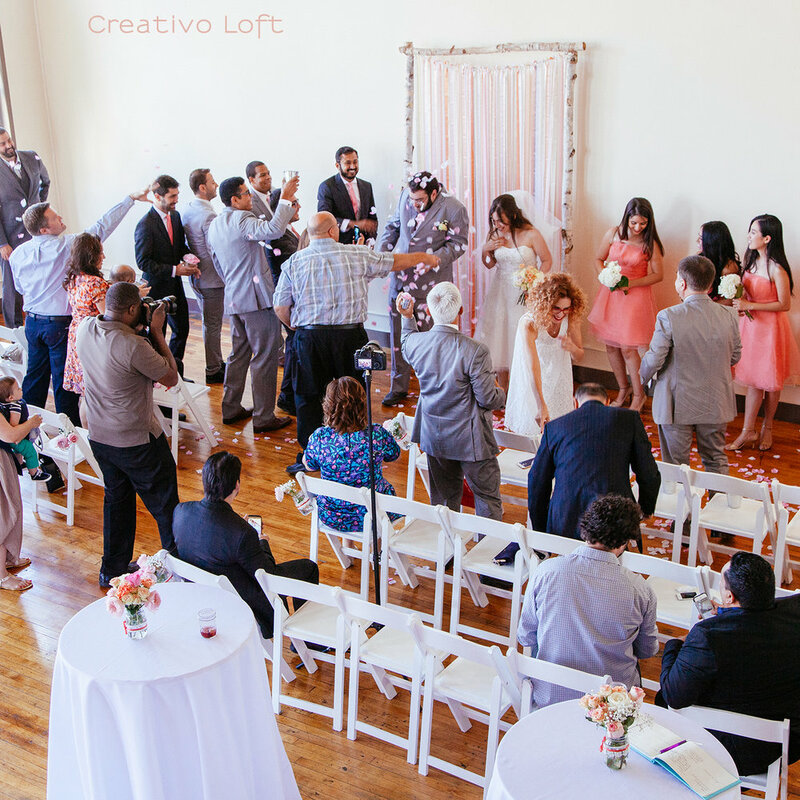 If you are considering an elopement, learn more about how we're revolutionizing creative elopements in Chicago.